In an increasingly fast-paced and competitive digital media arena, Andrew Luedders accepted the call in 2007 by Germany’s number one sports website to head up efforts to relaunch the digital offering of SPORT1.de. 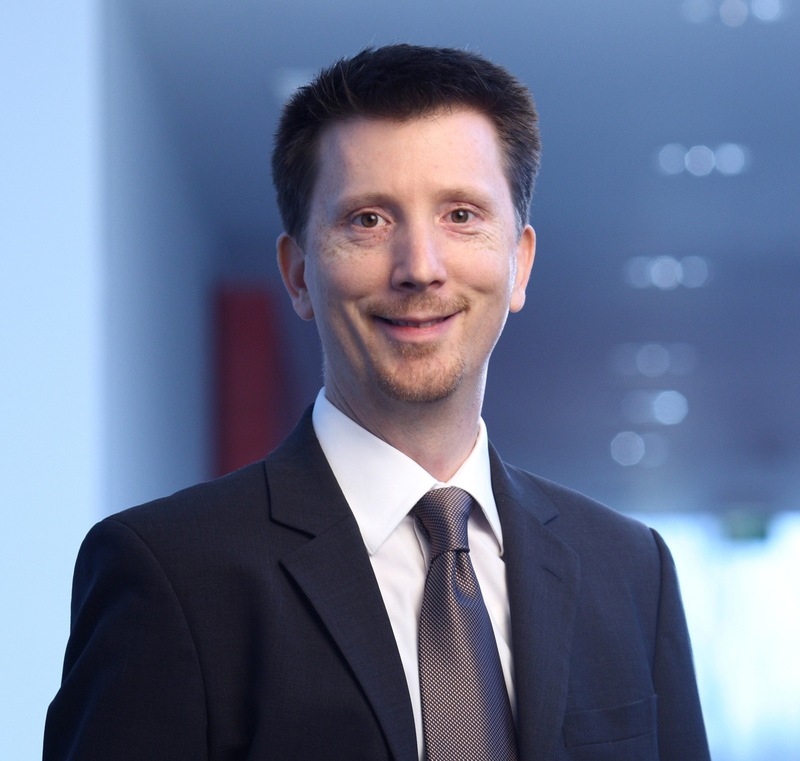 As Director, Products & Development at Constantin Medien AG, Andrew and his team of software developers, editors, digital marketing and sales experts expanded the video offering and introduced new mobile apps and social media initiatives to the 3 million customers visiting its website some 30 million times each month. Through their focus on user experience, SEO and continuing innovation, Andrew and his team were able to maintain Sport1’s leadership position. During the rapid expansion of broadband internet access in Germany in 2002, Andrew Luedders was asked to spearhead a new initiative to provide digital content for customers with high-speed internet access. The forward looking project – aptly called T-Online Vision – showcased new applications and content, from music videos, games, news and sports to Germany’s first interactive movie “Jack Point Jack”, marking T-Online’s debut as a film distributor along side MTV and RTL. The broadband portal introduced digital paid-content to the German market and integrated new technologies such as games-on-demand in cooperation with other innovative global technology companies such as exent. The successful showcase became a pre-cursor to T-Online’s introduction of video on demand and IPTV trials in 2003-2004.